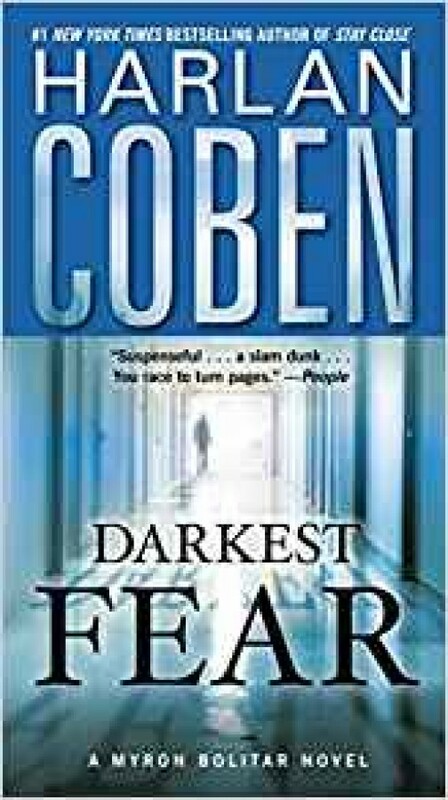 In his seventh Myron Bolitar thriller, Edgar Award winner Harlan Coben brings us his most astonishing—and deeply personal—novel yet. And it all begins when Myron’s ex tells him he’s a father . . . of a dying thirteen-year-old boy. A surprise visit from an ex-girlfriend is unsettling enough. But Emily Downing’s news brings Myron to his knees. Her son Jeremy is dying and needs a bone marrow transplant from a donor who has vanished without a trace. Then comes the real shocker: Jeremy is Myron’s son, conceived the night before Emily’s wedding to another man. Myron is determined to help him. But finding the missing donor means cracking open a dark mystery that involves a broken family, a brutal kidnapping spree, and the FBI. And as doubts emerge about Jeremy’s true paternity, a child vanishes, igniting a chain reaction of heartbreaking truth and chilling revelation.